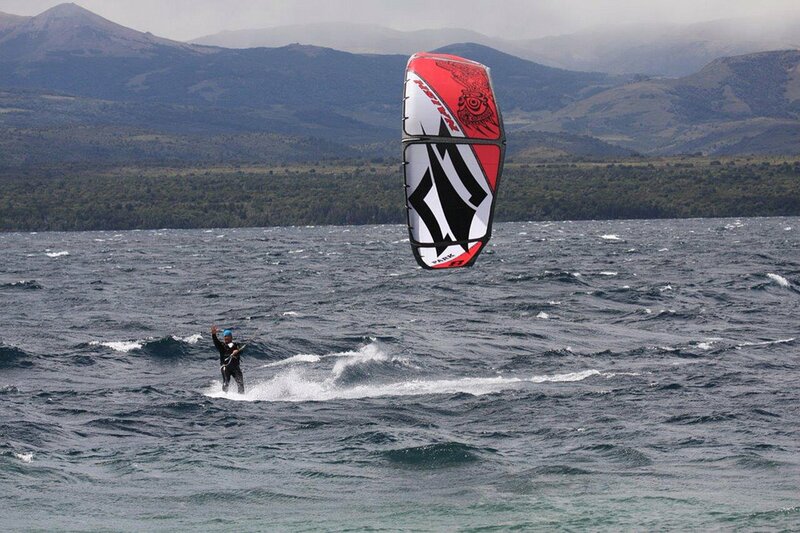 Strong summer winds and sunny weather on Lake Nahuel Huapi is perfect for kiteboarders and a good opportunity to show off your skills! 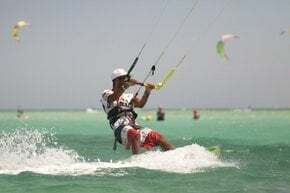 Kitesurfing is a rapidly developing sport in Argentina. 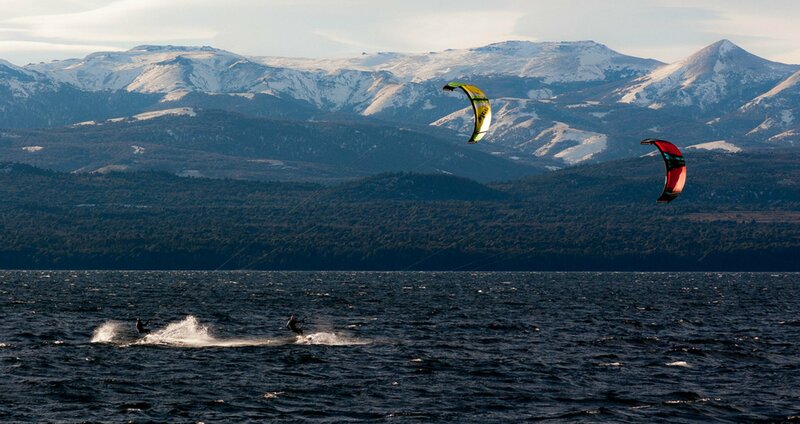 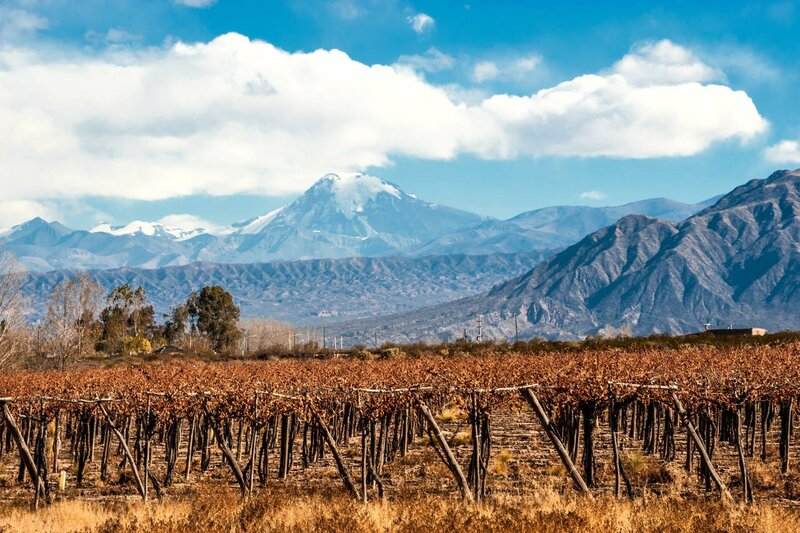 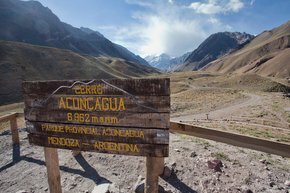 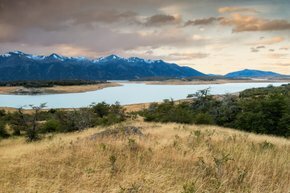 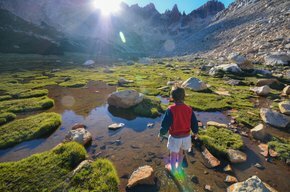 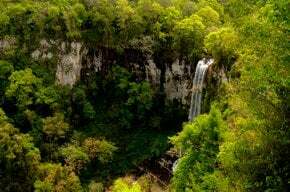 In recent years, it has become very popular in Bariloche located on the shore of the Lake Nahuel Huapi. 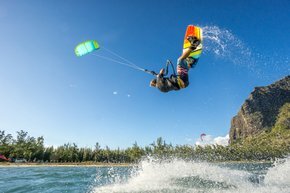 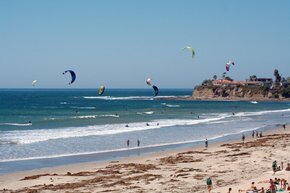 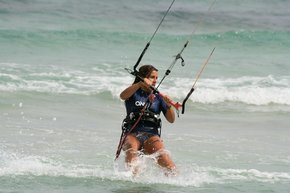 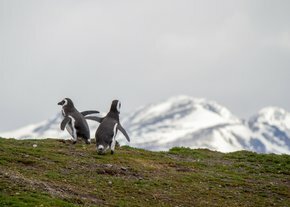 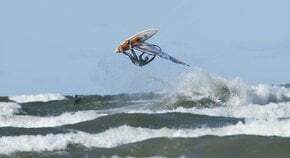 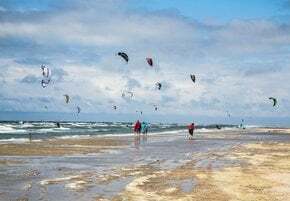 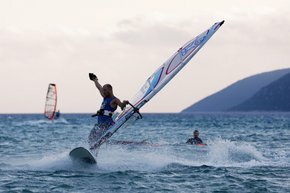 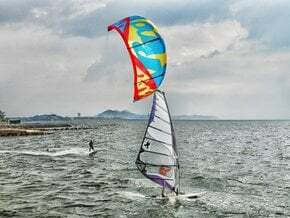 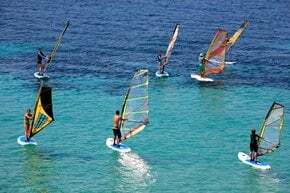 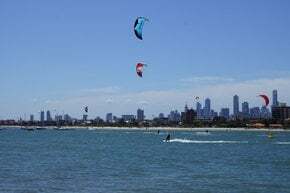 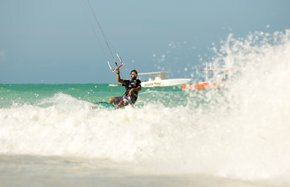 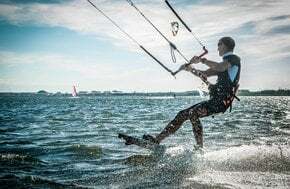 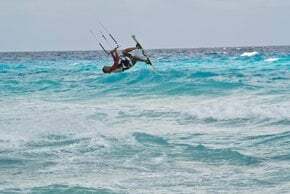 Thanks to the good wind that blows on the lake in the summer and creates ideal conditions for kiting, many fans of kitesurfing come here to "ride" the waves. 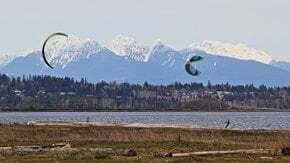 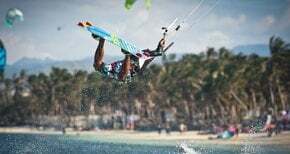 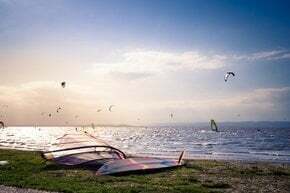 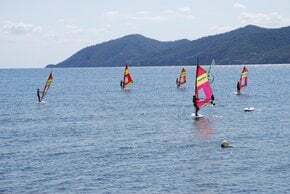 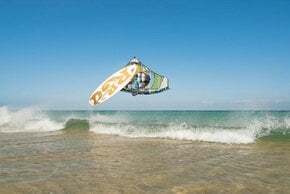 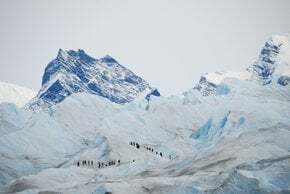 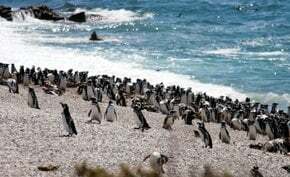 There is a kiting school in Bariloche called Kitebeach Bariloche, which offers practice lessons with qualified instructors and necessary equipment for kitesurfing. 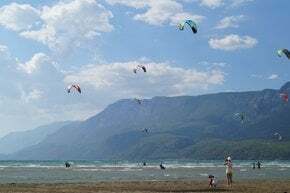 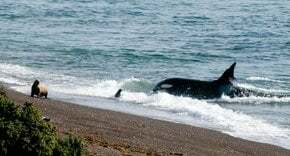 Despite the wind on Lake Nahuel Huapi is good all year round, the best conditions for kitesurfing are observed in warm summer months from November to February, and the latter is praised as especially favourable.